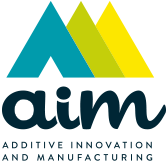 AIM Sweden will locate its headquarters at Frösö Park, located in the greater Östersund region in the central part of Sweden. 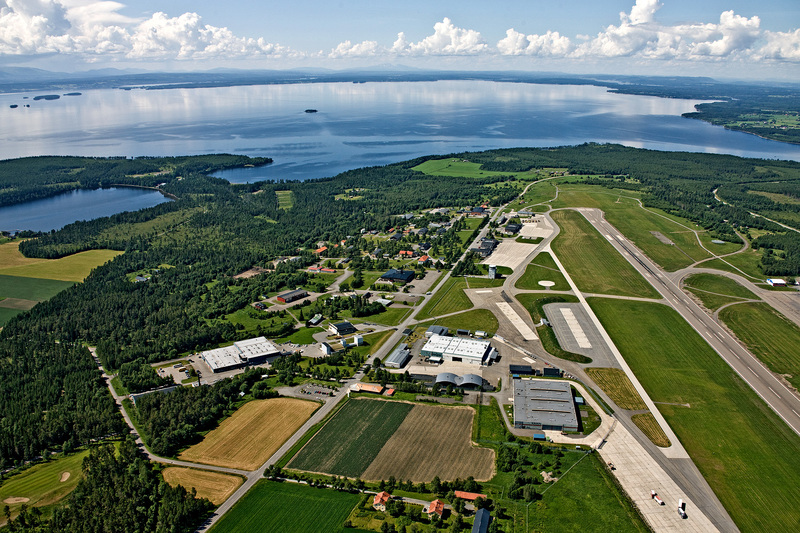 The location is close to Mid Sweden University in Östersund, Sweden, the home of AIR Sweden AB, the renowned additive manufacturing research and development group. The company expects to be able to start manufacturing operations in April 2016, after the necessary renovations will be finished.